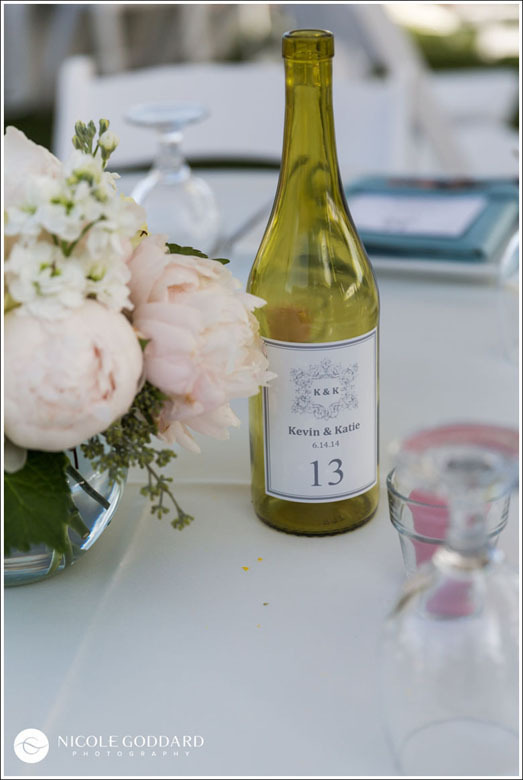 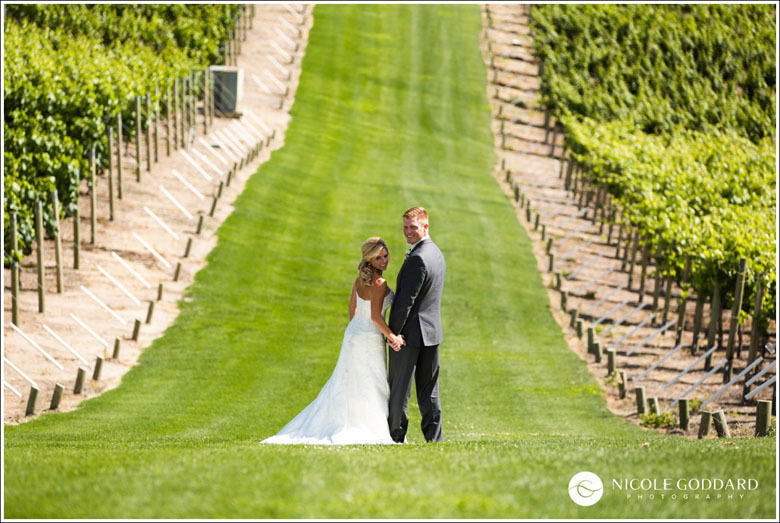 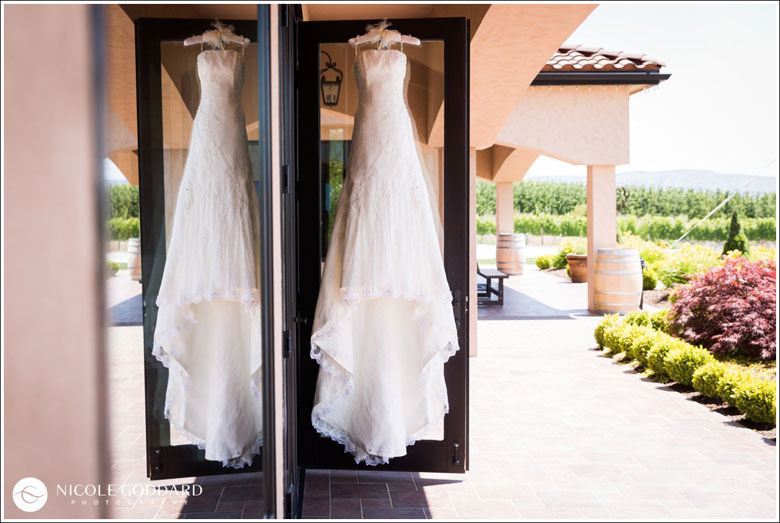 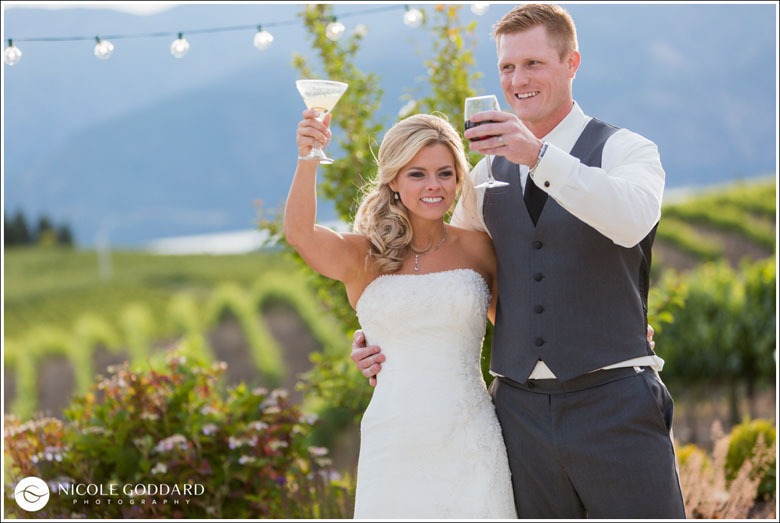 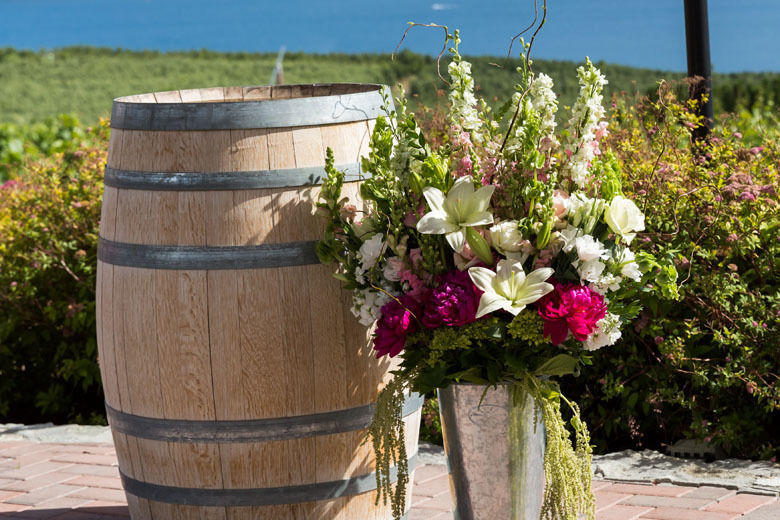 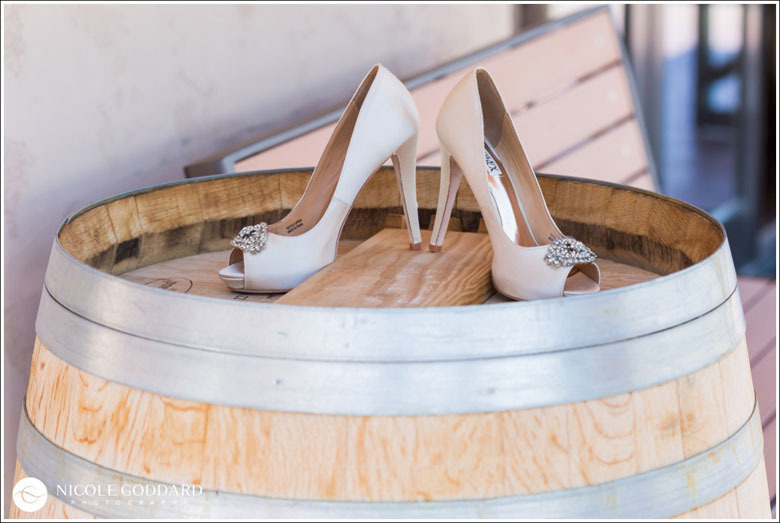 Kevin and Katie were married at Benson Estate Winery in Mason, WA. 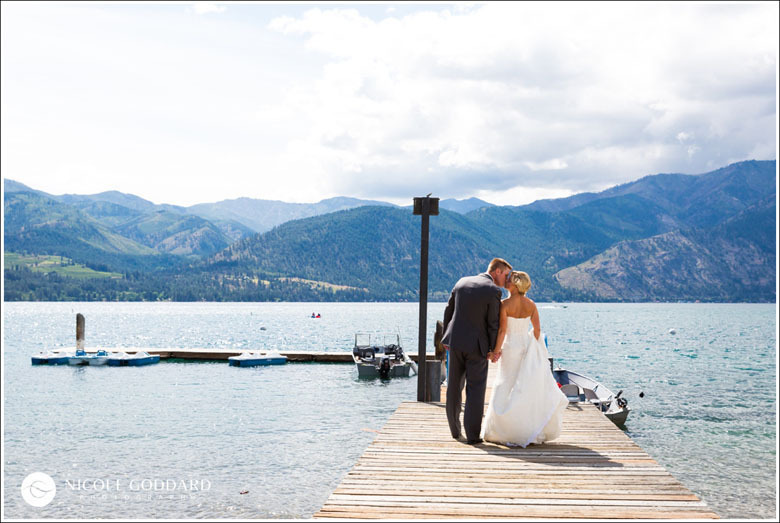 Beautiful setting on the shores of Lake Chelan. 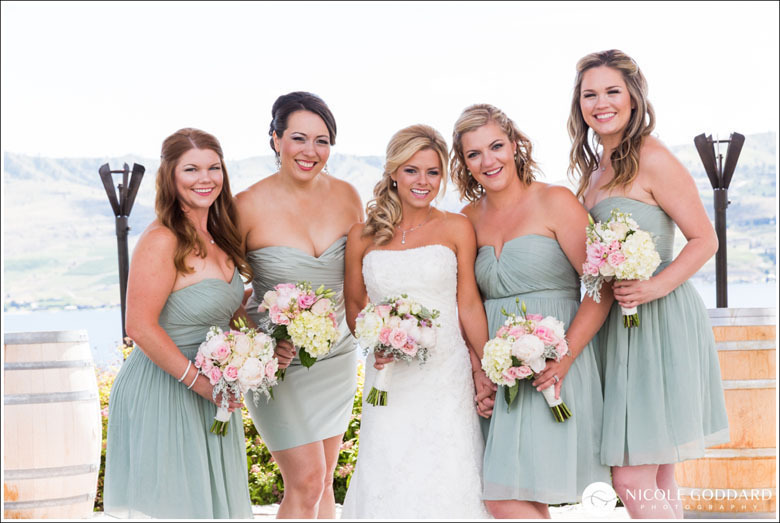 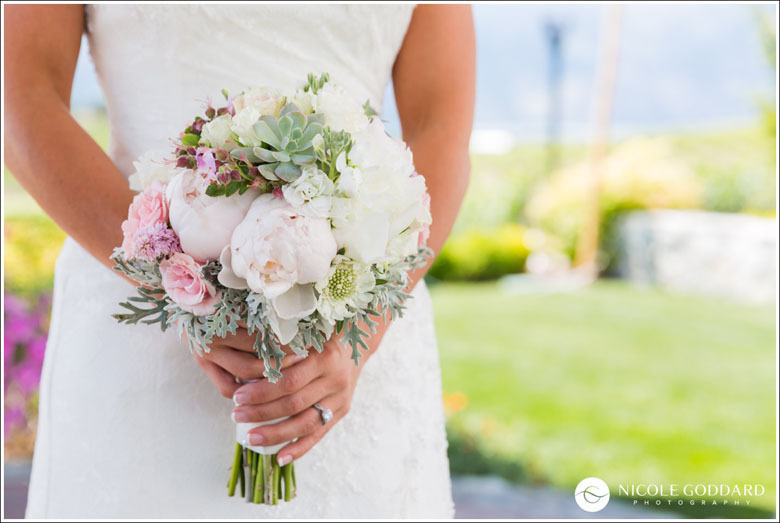 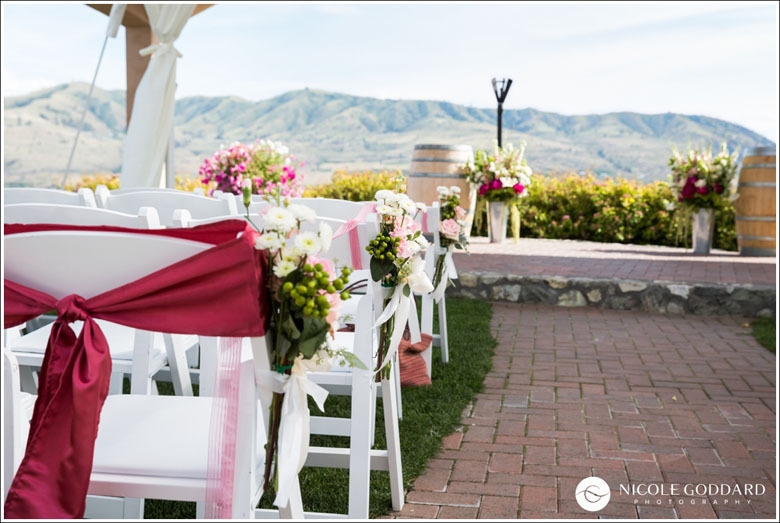 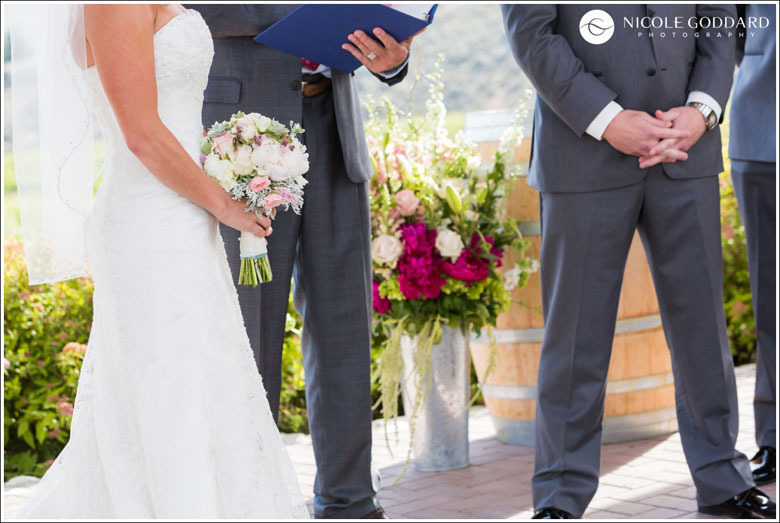 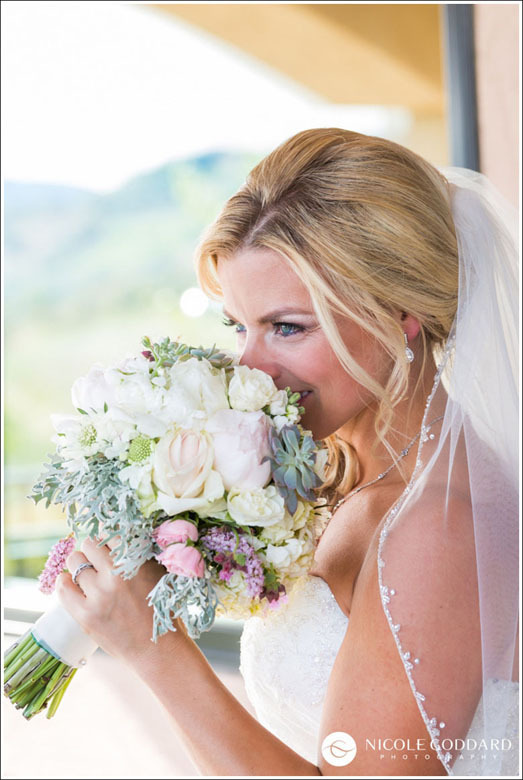 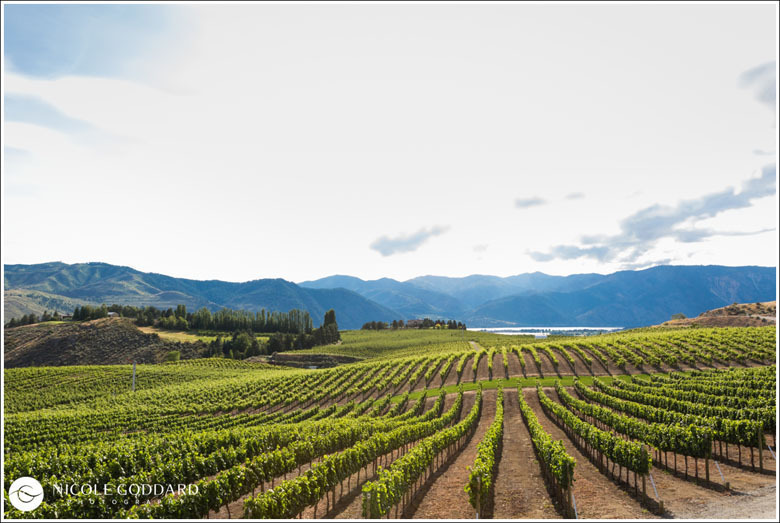 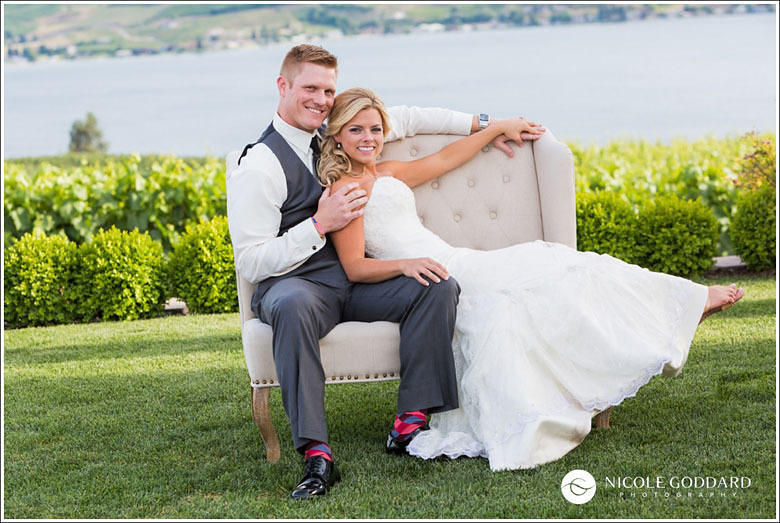 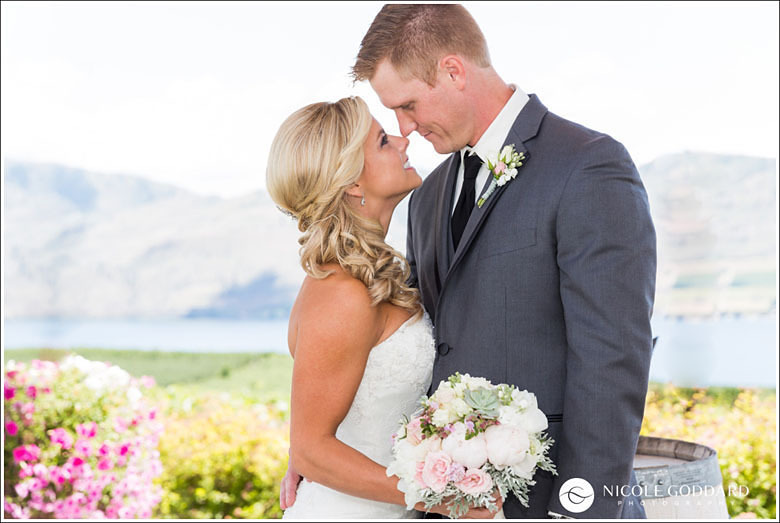 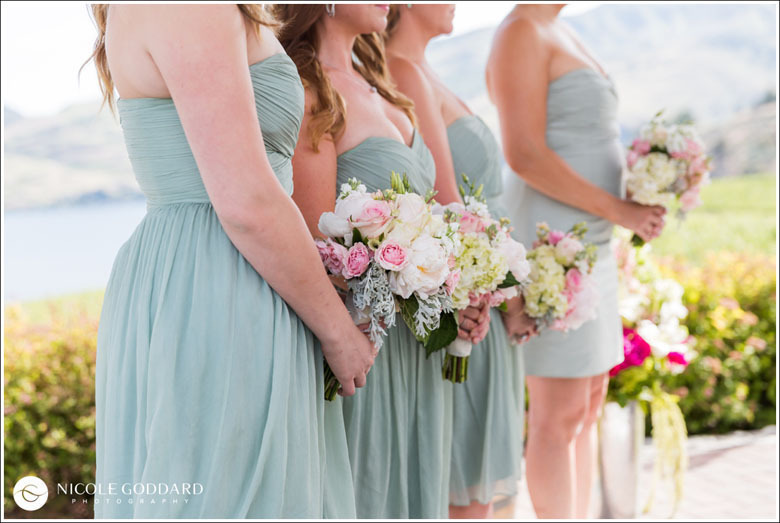 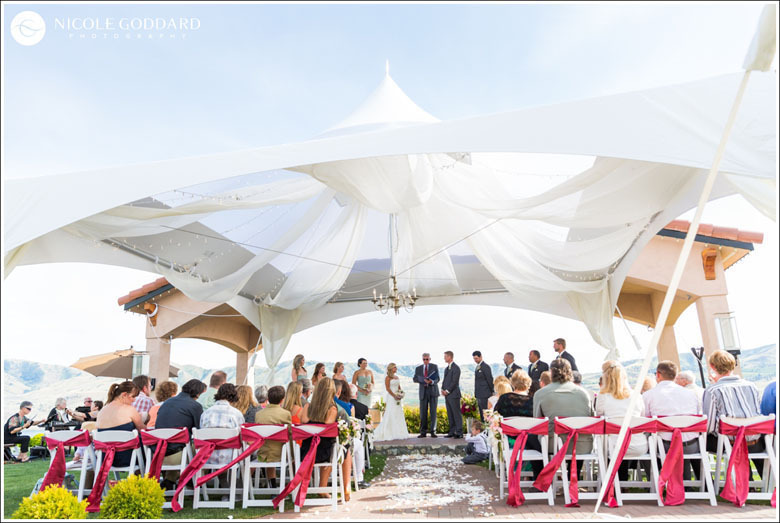 Thank you Kevin and Katie for sharing your beautiful Lake Chelan wedding, it was gorgeous! 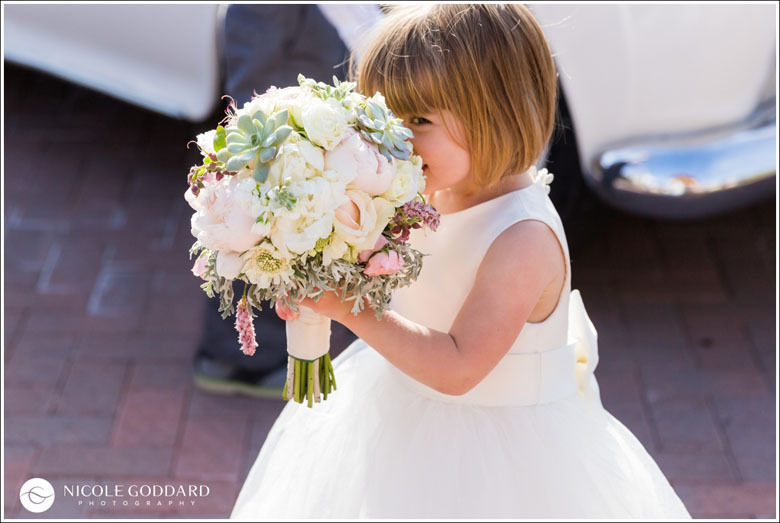 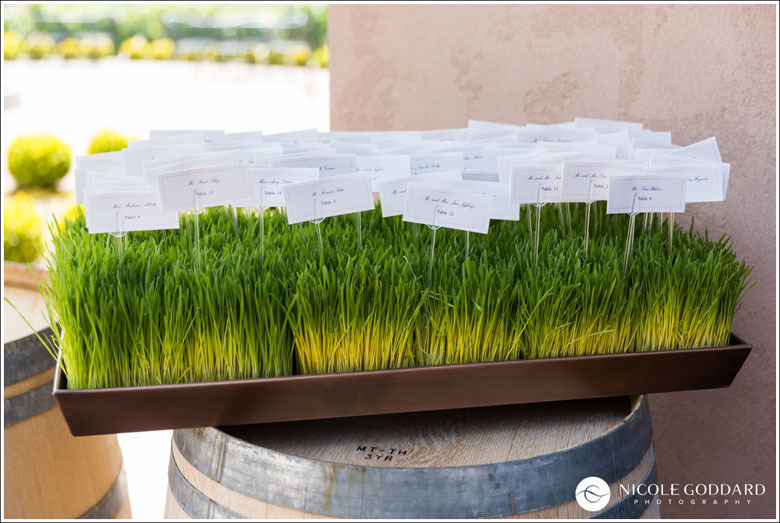 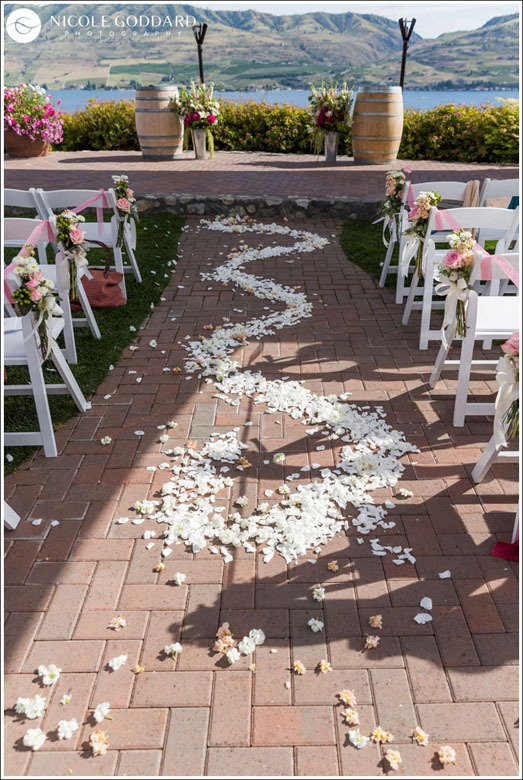 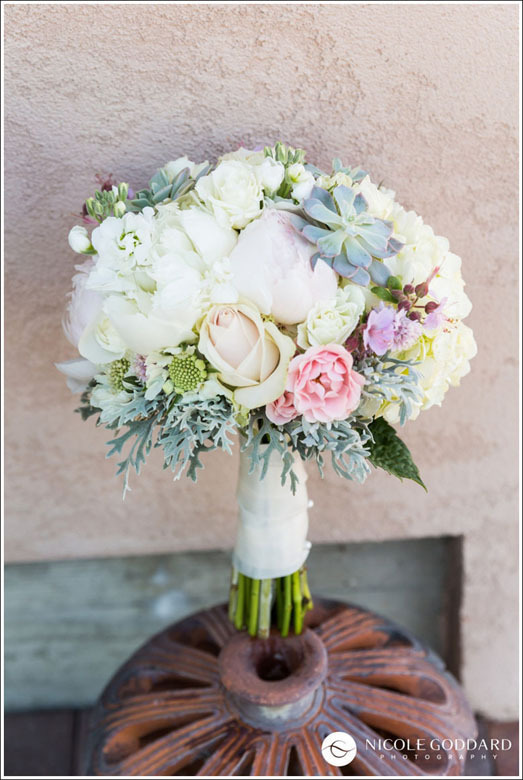 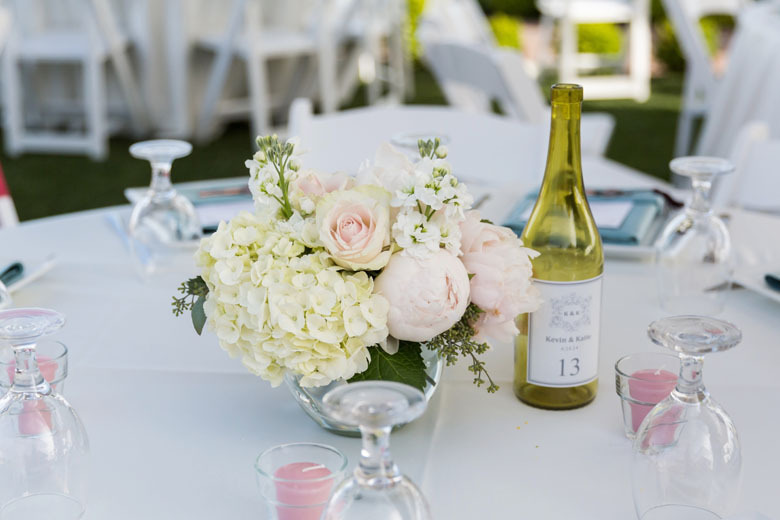 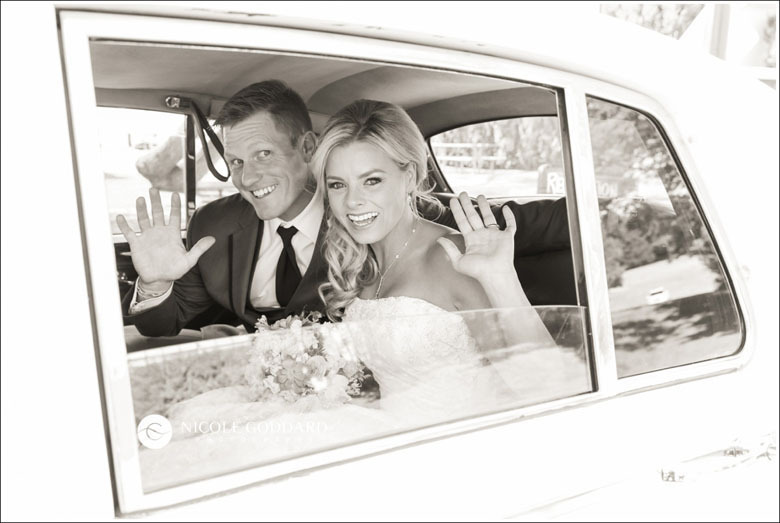 Thank you too Nicole Goddard of Nicole Goddard Photography for sharing the gorgeous Photos!